At Knowsley School Library Service we are always looking to develop new resources. This term we have put together some STEM resource boxes to tie in with the Year of Engineering 2018 and to encourage children to develop their subject knowledge. The boxes contain a selection of the latest science, technology, engineering, art and maths books for children. 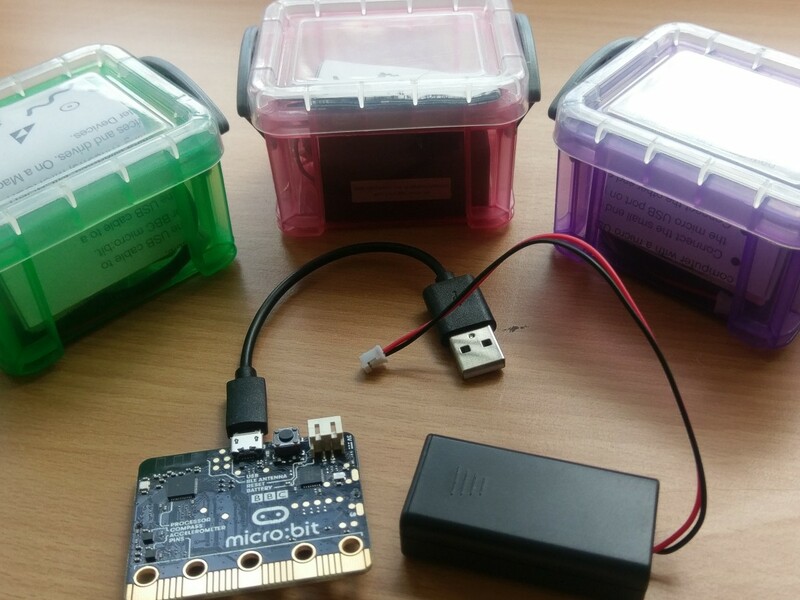 Plus, Micro bits and accompanying information to encourage children to have fun developing their coding skills.